Stay connected at sea and in the air. 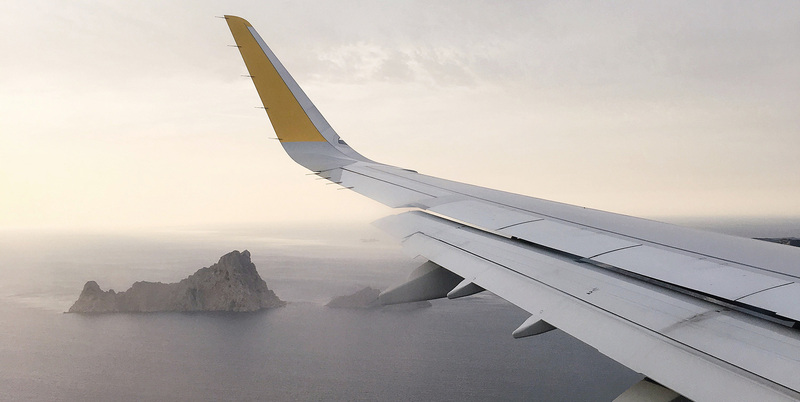 Stay connected to reliable, high-speed satellite broadband at sea or in the air with Kacific Surf On-board. Our high capacity bandwidth offers a cost-effective broadband solution for regional airliners and local ships. With Kacific Surf On-board airliners, private jets, regional cruise ships, ferries, fishing boats, coast guards and private vessels can provide passengers and crew with high-speed internet for browsing the web, staying in touch and streaming video during their journey. 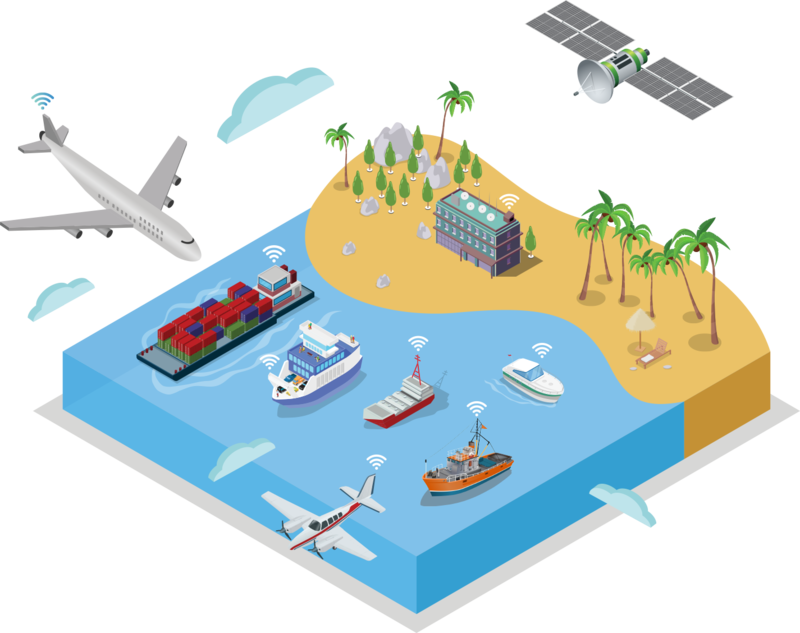 Kacific Surf On-board easily provides speeds of over 50 Mbps within a single aircraft and 200 Mbps on a ship, on a straightforward payment model per vessel per month. Tailored packages can be adapted to suit your needs and scaled to provide an excellent service to the most demanding customers. In outer urban areas, Kacific Mobile Backhaul fuels a high-speed data system at a cost per GB that is competitive to terrestrial technologies. Flexible bandwidth shared between distant sites allows you to offload congested sites during peak hours across areas, meeting the demand as it occurs.